If we want to achieve gender equality, we must continually examine the unfair laws, policies, and practices that keep us from achieving this feat. 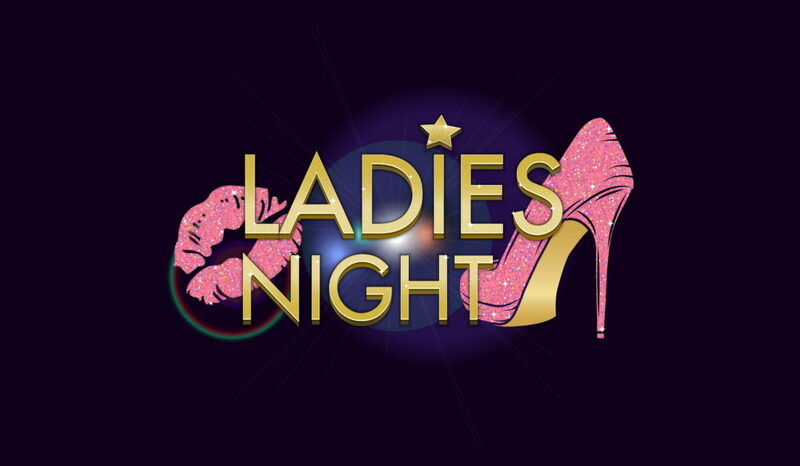 Take “ladies’ night,” for example. Ladies’ night is the perfect example of a policy that keeps the sexism narrative going by perpetuating traditional gender roles. It sounds awfully nice at first. Discounted drinks. Free admission. Services offered at a reduced rate. But does that really fit the definition of equality? Gender equality is about getting on an equal playing field. When one gender has to pay more than the other for the same product or service, that’s not an equal playing field; that’s discrimination. On top of that, businesses use ladies’ night as a way to exploit women and make more profits. If they can attract more women, they can attract more men. Men chase women, get it? But that’s not ethically right for a couple of reasons. For one, there are so many women who would love to enjoy a night out on the town without being harassed or hit on. And see… that’s the hidden cost of ladies’ night. It’s almost assumed that women who attend will get hit on because, well, that’s part of the marketing ploy. Furthermore, men who attend feel entitled to hit on women because, again, that’s part of the marketing ploy. If women are paying less, the least they can do is put up with some good old-fashioned sexual harassment, right? But maybe we ought not to be so harsh on ladies’ night. After all, it was probably created with good intentions. But even if it were, that’s what we call benevolent sexism. Expecting or allowing women to pay less is an act of chivalry that merely widens the equality gap. Women are not fragile creatures; they’re just as capable of paying for their own food, drink, and admission as men are. But so long as ladies’ night exists, these harmful stereotypes will persist. Do you agree? Tell us your thoughts! We’d love to get a conversation started.